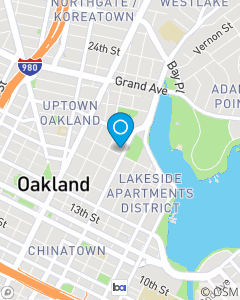 Across from Lake Merritt between 19th and 20th on Harrison. .
Joe Trapasso State Farm Agent provides your entire household with options for your insurance and financial services needs protecting you now and your vision of the future.